Far in the (North) East but on the other hand close to many beautiful hiking trails and one of the most remarkable ‘puffin hotspot’ the Hafnarhólmi rock., where you can roam in between dozens of thousands puffins. 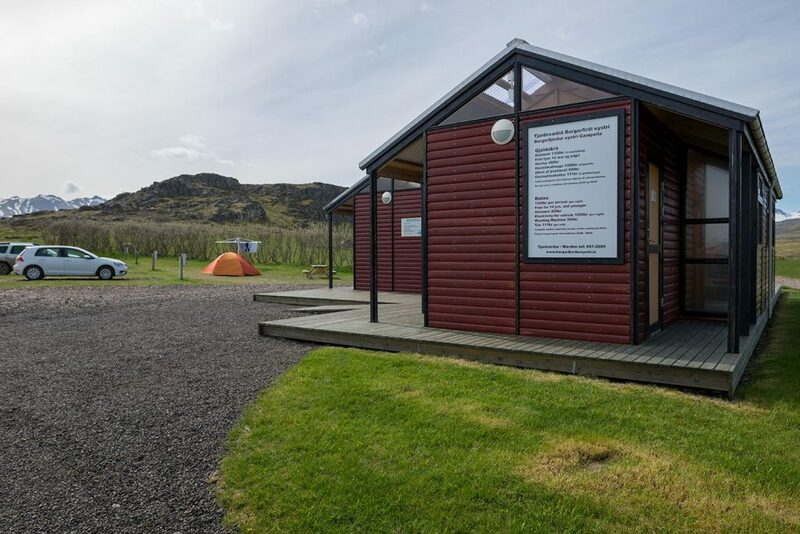 The camp is situated directly in the Borgarfjörður Eystri village next to the church. 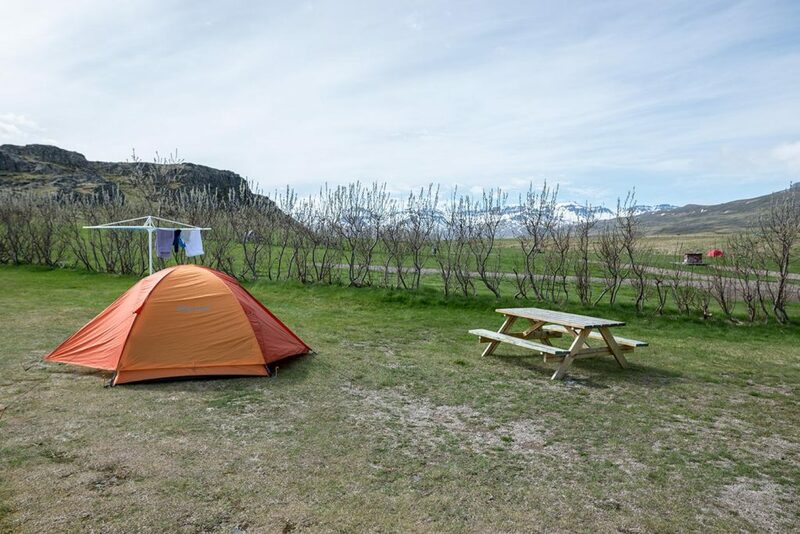 GPS coordinates of the Borgarfjörður Eystri campsite: 65.524115, -13.808583 Take me there!